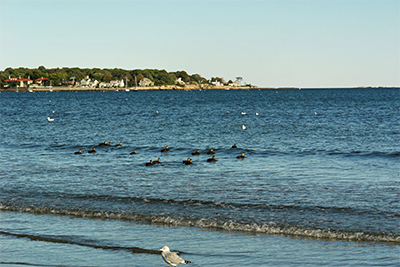 If you are thinking of buying or selling property in Swampscott, contact our office and we will connect you with an agent who is very knowledgeable of the area. The agents at RE/MAX Advantage are long term locals and love to share their knowledge and love for the community. They are highly trained and have the most sophisticated tools behind them to help you find your dream home or sell for the highest price. We have provided some community links and quick property searches on the right side of this page so you can begin to explore Swampscott on your own.